Nicholas T. Perales was born in January 1989 and grew up in Bandera, Texas, with his parents and sister. 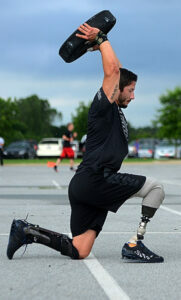 He graduated Bandera High School in 2007, and enlisted in the Marine Corps later that year. Perales successfully completed many military schools/courses, including scout sniper school, SOTG communications & reconnaissance course, combat man tracking and combat hunter course. He served with 2nd Battalion 1st Marines in Fox Co 2/1 as a designated marksman where he did a combat tour at Al Anbar Province, Iraq. In October 2010, Cpl. Perales deployed to Helmand Province, Afghanistan, as an Assistant Team Leader with a Scout Sniper Platoon. In February 2011 while conducting dismounted Scout Sniper operations, Cpl. 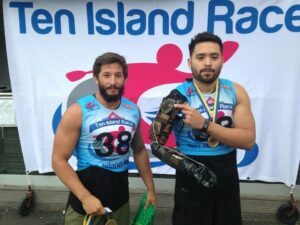 Perales suffered a right leg amputation, multiple open fractures to the left leg, and pelvis & hand fractures due to an improvised explosive device. 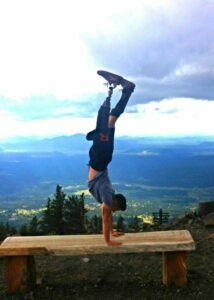 He was subsequently assigned to Wounded Warrior Battalion East, San Antonio Military Medical Center for his rehabilitation and recovery. 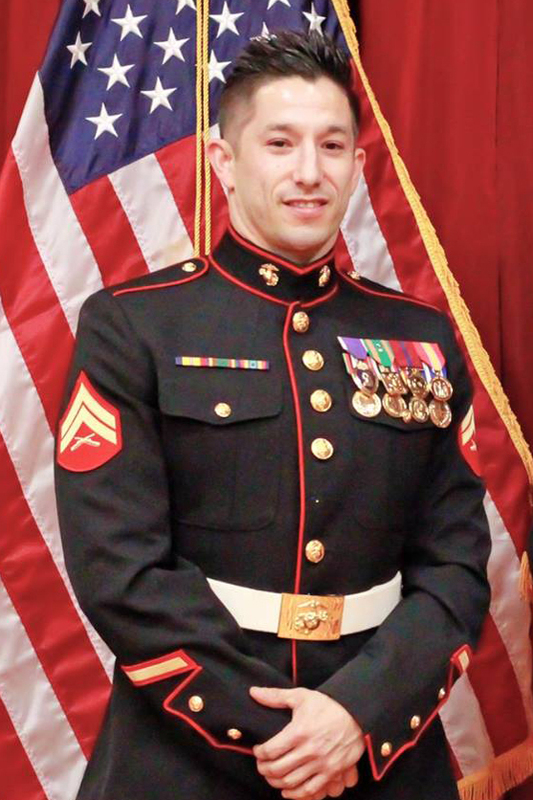 Cpl Perales’ many awards include The Purple Heart, Navy Achievement medals (x3), and Combat Action ribbons (x2). Cpl Perales was honorably medically retired from the United States Marine Corps in December 2013. 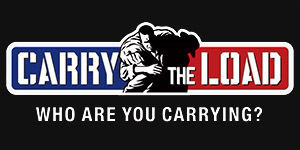 In 2011, Sheep Dog Impact Assistance (SDIA) founder and president, SgtMaj Lance Nutt (USMC, Ret. 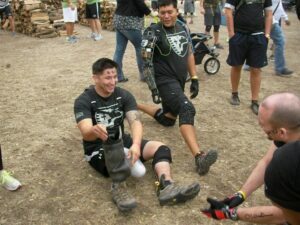 ), found Perales and fellow combat wounded Marine, Sebastian Gallegos, on the couch playing video games and invited them to #GetOffTheCouch on SDIA’s first Outdoor Adventure – a Spartan Beast in Glen Rose, Texas. Since then, Perales pursued a business degree, opened a gym, summited Mt Kilimanjaro, and competed in many athletic competitions. He currently lives in Houston, Texas, where he is the Lead Coach of Iron Tribe Fitness Champions.